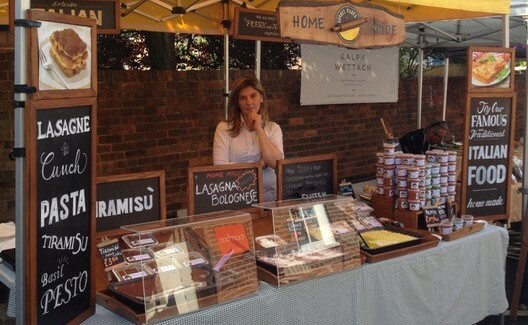 Lovely Pasta is a small business, born in 2013, that offers many classic dishes such as Lasagna, Parmigiana, Gnocchi, and much more! All dishes are made by Laura and she uses fresh and seasonal ingredients and transforms them into comfortable, abundant single-portions that customers can warm up in the oven and enjoy a real Italian dish! Laura does not use any additives, preservative or colourants and her dishes can be stored for a few days in the fridge or frozen and stored for a much longer period. She also prepares Italian pestos such as Classic (Basil), Red (Sun dried Tomato), Chili, and when it’s truffle season Pesto Truffle. Helped by her daughter Marta, who is a professional pastry chef, she also prepares some Italian desserts like panna cotta and the famous TIRAMISU’. You can try the Lovely Pasta dishes at various farmer’s markets, or even order directly your favorite dish to share with family or friends. In the menu, we always offer dishes suitable for vegetarians, vegans, gluten free products. White Lodge Farm is a 12 acre small holding that has been owned by the same family since 1954. Having specialised in pigs since 1960 it has built an excellent reputation for the quality of its pro and rapidly gained status as a Meat and Livestock Commission nucleus herd. 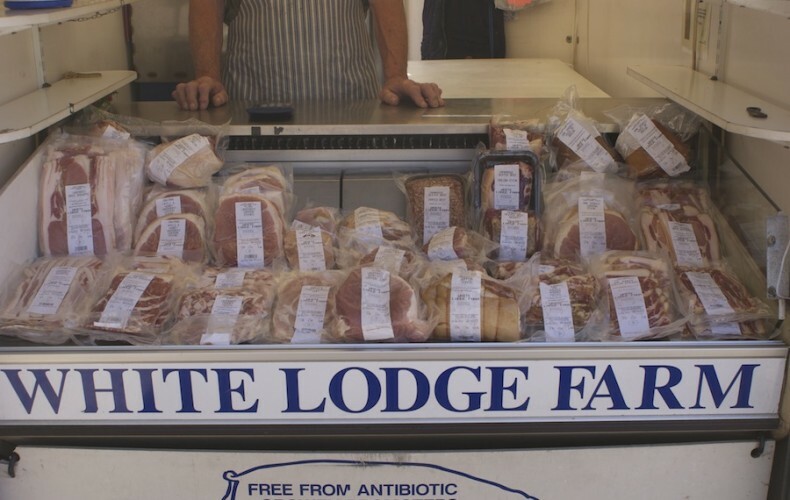 Today however White Lodge Farm does not have any of its own animals as the decision was made to specialise in bacon curing and burger making as well as the supply other quality pork products. All pigs are brought in from Plantation Pigs an award winning breeder based at Shacleford near Guildford in Surrey. The animals are all free range traditional breeds and are reared humanely with a high standard of welfare. Established as a company since 2005, the staff at Rummanco have been making quality Caribbean food for over 25 years. Our approach to food encompasses passion, dedication and professionalism. Using traditional recipes as our starting point, we’ve added our own unique, creative touches to put together a portfolio of food products that are delightfully delicious whilst still remaining true to their roots. 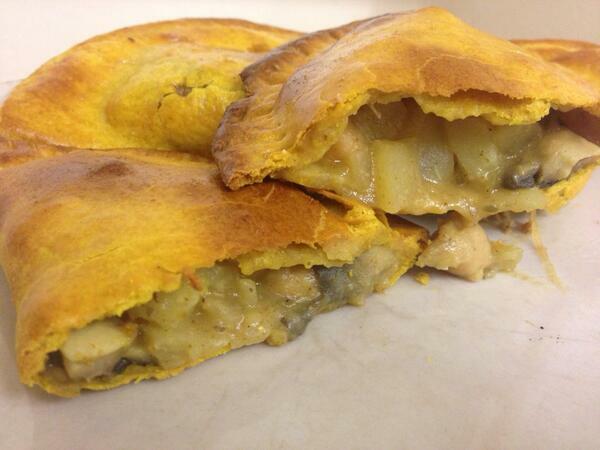 We continually strive to push the boundaries of what’s possible in Caribbean food. The result: a range of condiments, patties and rum cakes, many of which we were first to create. Examples include Pumpkin & Papaya chutney, Roasted Sweet Potato & Pumpkin pattie and Papaya and Guava gluten free rum cake.